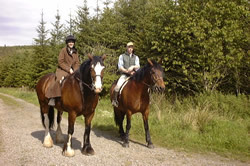 Established in 1979 the Cumbria Bridleways Society works to keep our network of paths open so all users can continue to enjoy the rich historic routes that cross our county alongside the newer routes that enhance the existing ones. 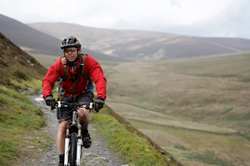 Whether you enjoy riding, walking, cycling or carriage driving we work with the National Park Authority, District Councils and other relevant authorities to benefit all users. In the early years there were many obstructions but now a large part of our work is consultations about definitive map changes. If you have a problem with a route or you have a query and don't find the answer on this site please contact us.